Camp Staff Application Now Open! 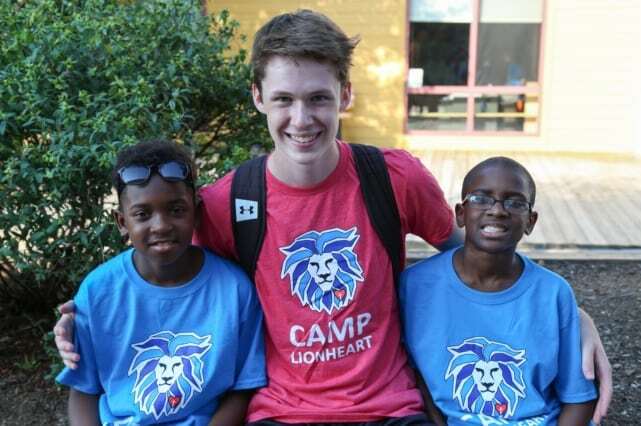 Come join the us for 5 days/4 nights at Camp Lionheart. Sign up today to become a Counselor, Adult Chaperone, or Dining Hall Staff Member at our fun adventure camp. 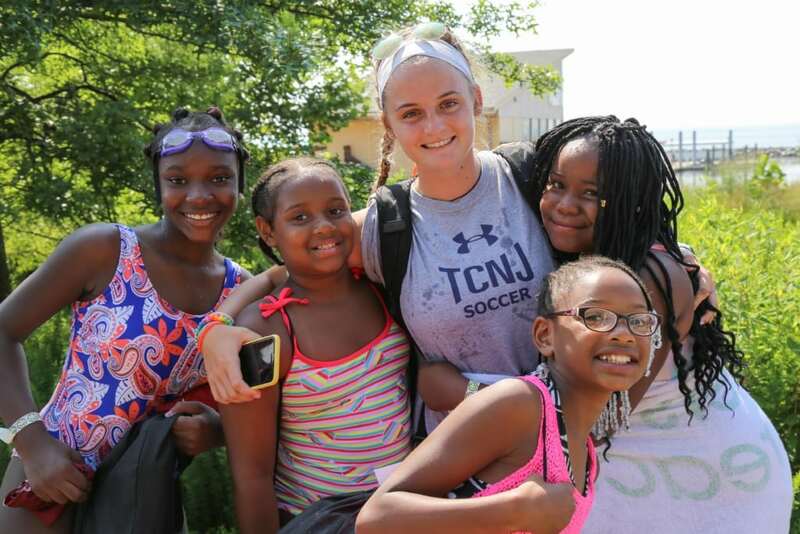 You along side our Chester participants will experience everything from zip lining, to kayaking, to swimming, and so many more fun games and activities. 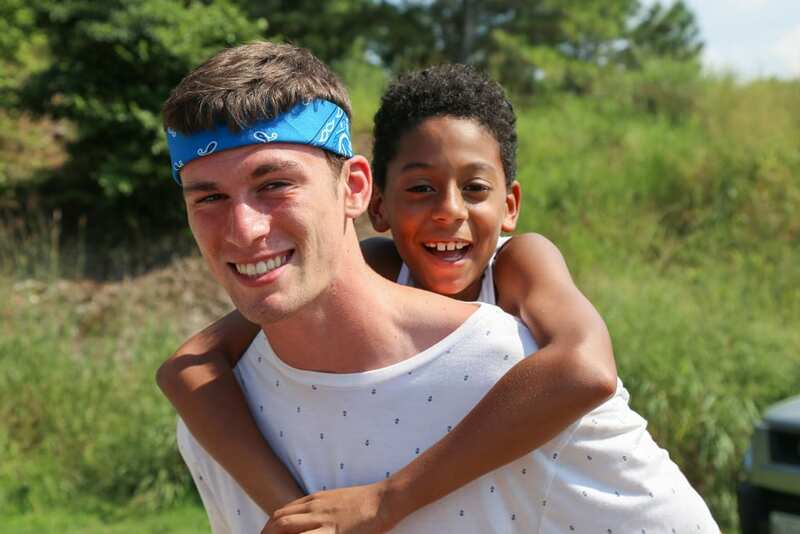 We would love to have you spend the week mentoring and helping provide the best week of camp possible for our Chester children! › Step 2: Complete all the required forms. There is a checklist included. › Step 3: Turn in the forms, applicants insurance card copy, a photo, and the payment. You are not officially registered until all forms and payment have been made. First come first serve. Any Questions? Email Julie Bernard at Julie@ALHjr.org for more information.